Is band is right for your child? What are the benefits to being in band? Will band distract my child from academics? How can band better my child’s future? Students do not have to have prior musical experience to join the band program. They just need the desire to learn something new and be a part of something great! Encourage your child to experience all that music has to offer. 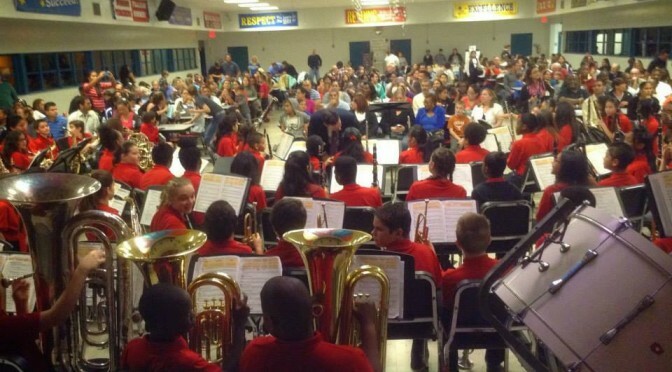 School band programs help your child with improved academics and a sense of individuality. Music will take your child on a cultural adventure, teach diversity, and embrace traditions. Music can change their lives!